Enclosures let you use an internal SSD, but they’re not cheap. In 2010, Apple started to release Macs with solid-state drives (SSDs) that used a socket and—with varying amounts of effort—could be removed and upgraded by the owner or by an Apple or third-party technician. But starting in 2016, nearly every Mac released has the SSD soldered directly to the motherboard. 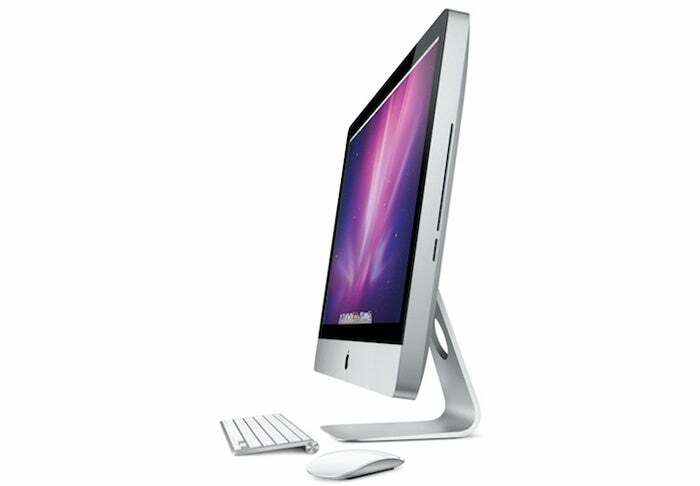 The iMac is a notable exception, but see the note at the end of this article. If you have a Mac of the proper vintage, it can be from vanishingly easy to exceedingly difficult to get the “blade”-style SSD out of the Mac and replace it with a higher-capacity model. These blades plug into a slot, something like RAM but with a narrower connector. Apple developed multiple, proprietary connectors across its use of blade SSDs. In my wife’s recently purchased 2014 MacBook Pro, nothing is easily serviceable except for the SSD, which is a cinch to access, remove, and replace. Apple has used a variety of blade-style SSD connectors. But what to do with the SSD you removed? If it’s 256GB or greater, it seems a shame to waste it, and it’s hard to sell lower-capacity drives to a Mac user with a compatible computer, as most people who want an SSD are upgrading from a lower capacity already. You could purchase an external case from Other World Computing, which offers USB 3 enclosures compatible with Apple drives. Make sure and figure out the right model to buy based on the particular type of SSD blade that came out of your Mac. The Envoy Pro is the most likely match, as it supports drives shipped with Macs from 2013 to present. But there are three other Envoy and Envoy Pro models for earlier generations of Mac and drive. The price may be a snag. At $100, the Envoy Pro for 2013 and later blade SSDs makes little sense for up to a 500GB drive, as you can purchase a 500GB SSD in a USB 3.0 or 3.1 external enclosure new for about $100. For a 1TB drive, it makes much more sense, but it’s unlikely many of you are upgrading from 1TB to 2TB, and the 1TB blade SSD has a lot more resale value to owners of compatible models. You should also run the SSD through DriveDx, which will give you a sense of the remaining lifespan: SSDs eventually wear out, and it doesn’t make sense to buy an enclosure if the drive doesn’t have much time left on it. If you own a more recent iMac, you might be tempted to upgrade its SSD, but I’d suggest you carefully review the iFixIt guide first. I recently was at a repair shop and talked to a technician who had just disassembled and reassembled a modern iMac. They told me they’d hoped to never do so again: the risk of damaging the computer was so huge due to fragile cables and the process of separating the display that it was hard to take in such jobs. If Apple takes an iMac in for repair and hits a snag that makes it unusable, they can simply swap in a new computer for you from their stock. Not so for third parties—or you! This Mac 911 article is in response to a question submitted by Macworld reader Zo.